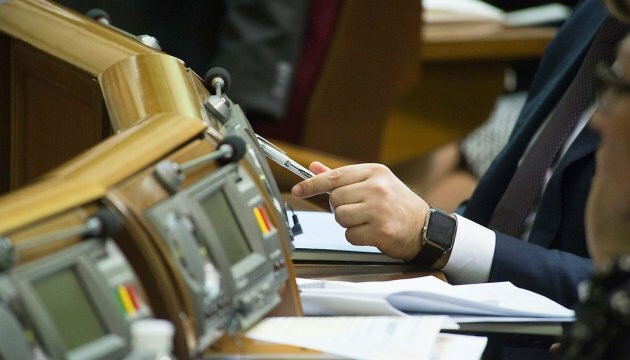 First Deputy Speaker of the Rada Andriy Parubiy has closed the plenary session of parliament on Friday. He also said that the coalition exists as of today. "The coalition has now more than 226 votes. 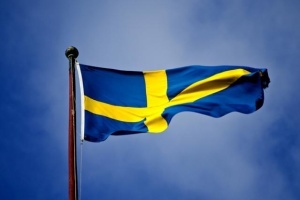 The coalition exists and continues to operate," he said. He also noted that in case of the coalition disintegration the Speaker of parliament should make an appropriate announcement. 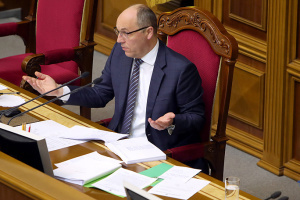 "Therefore coalition still exists and parliament is operating," added Parubiy. 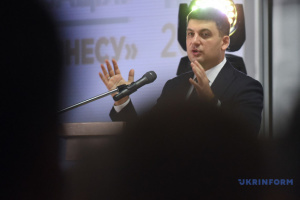 After this announcement he closed the plenary session of parliament and said the next one is scheduled to begin on March15.